If Jeb Bush becomes president, his administration will not be making any deals that allows Edward Snowden to avoid punishment for leaking classified information from the National Security Agency (NSA) in 2013. Bush was responding to an interview with Yahoo News in which Eric Holder, the former Attorney General who retired earlier this year, suggested a deal was possible. Holder told Yahoo that Snowden's actions "spurred a necessary debate" about the bulk collection of phone records and that the U.S. was "in a different place" as a result. As to whether that meant it was possible Snowden might return to the U.S. from Russia, where he was granted asylum after fleeing the U.S., Holder said, "I certainly think there could be a basis for a resolution that everybody could ultimately be satisfied with. I think the possibility exists." So far that's not the position of new Attorney General Loretta Lynch. Her spokesman Melanie Newman told Yahoo that the Justice Department wasn't changing its position on Snowden. "This is an ongoing case so I am not going to get into specific details but I can say our position regarding bringing Edward Snowden back to the United States to face charges has not changed," she said in an email. 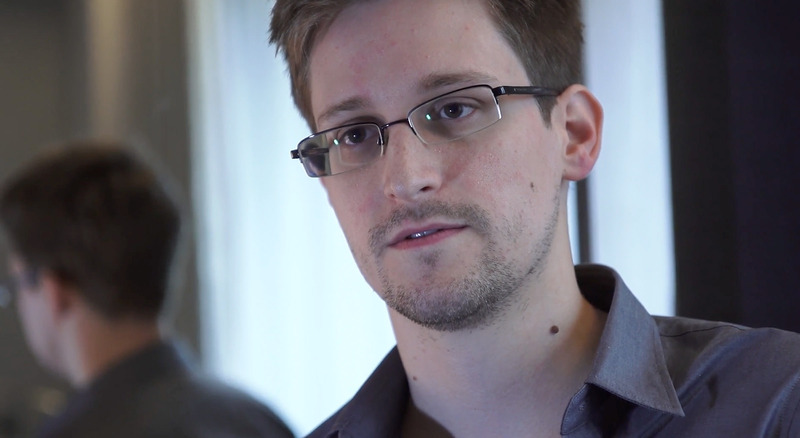 Snowden faces three felony charges if he returns to the U.S. His asylum in Russia has been a source of tension in U.S.-Russia relations, with President Obama canceling a planned meeting with Russian President Vladimir Putin at the G20 Summit in 2013 after Russia agreed to harbor Snowden.